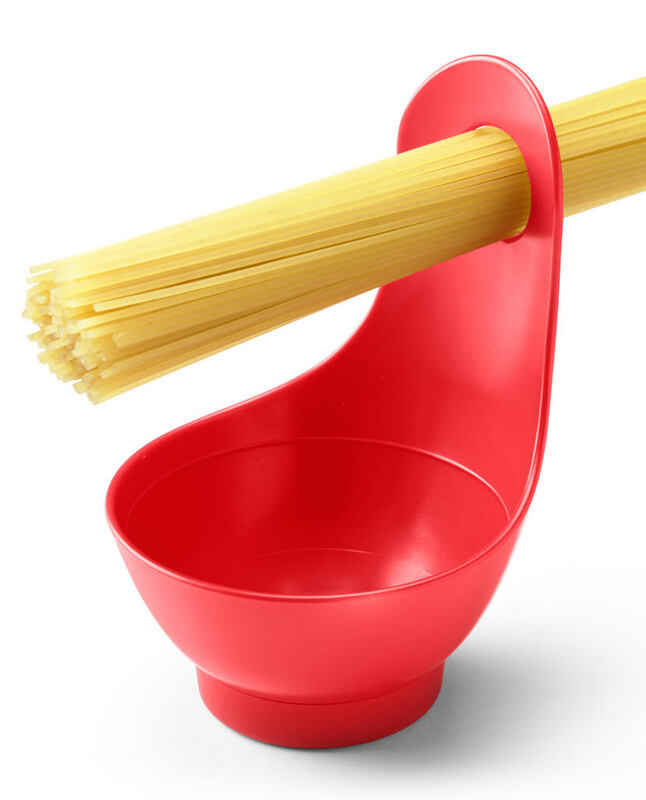 just so!™ is a simple, non-calibrated, measure for a single portion of rice in the bowl and a single generous portion of spaghetti through the hole. As you get to know your measure – add a little more or a little less depending on the dish you are preparing. If you don’t like waste, you’re on a ‘carb control’ diet, or you’re watching your portion sizes for health reasons – just so!™ will keep you on the right track. …reduce waste and control your carb intake. 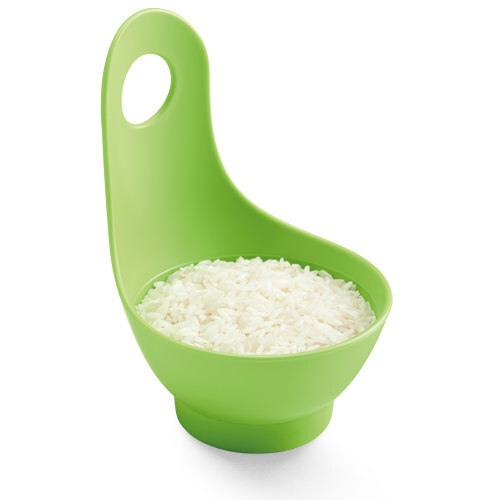 Why do we still cook too much rice and too much spaghetti?